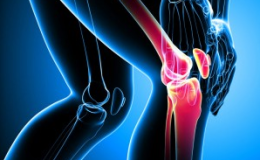 The medial collateral ligament (MCL) is located on the inside of your knee and functions in knee stability by connecting the femur (thigh bone) to the tibia (larger bone in your shin). 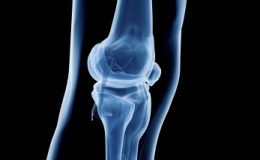 Knee Osteoarthritis is the most common type of knee arthritis over Rheumatoid arthritis and post-traumatic arthritis. 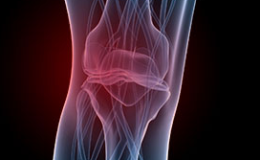 Osteoarthritis progresses slowly and generally affects middle-aged to older people. The iliotibial band (ITB) is a thick fibrous continuation of the tensor fascia lata muscle of the hip which is responsible for the motion of kicking your leg out to the side. The term "shin splints" refers to pain along the shinbone (tibia) — the large bone in the front of your lower leg. 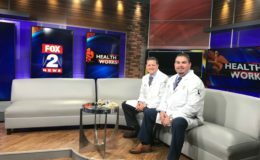 The pain is the result of an overload on the shinbone and the connective tissues that attach your muscles to the bone. 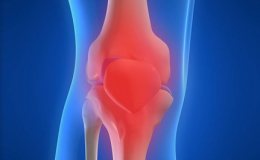 One of the most common causes of knee pain without injury is patella (knee-cap) pain. This has been given various names over the years such as “chondromalacia patella”, “anterior knee pain”, “patellofemoral arthralgia”, etc. Most meniscal injuries are due to a twisting motion about the knee joint causing the femur to grind the cartilage causing tears. 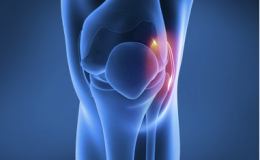 Meniscal injuries also can occur in combination with other injuries of the knee usually from a traumatic event. Stress fractures are small cracks in the bone and are caused from repetitive overload due to muscular fatigue. 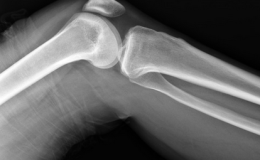 The muscles are unable to completely absorb the shock and the force is transferred to the bone leading to the small cracks and fissures in the bone. 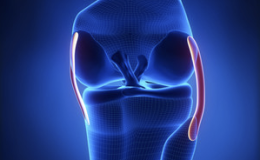 Because the knee joint relies just on these ligaments and surrounding muscles for stability, it is easily injured. Any direct contact to the knee or hard muscle contraction — such as changing direction rapidly while running — can injure a knee ligament. 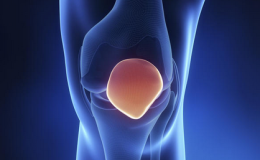 The posterior cruciate ligament is located in the back of the knee. 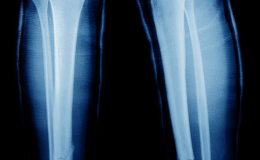 It is one of several ligaments that connect the femur (thighbone) to the tibia (shinbone). 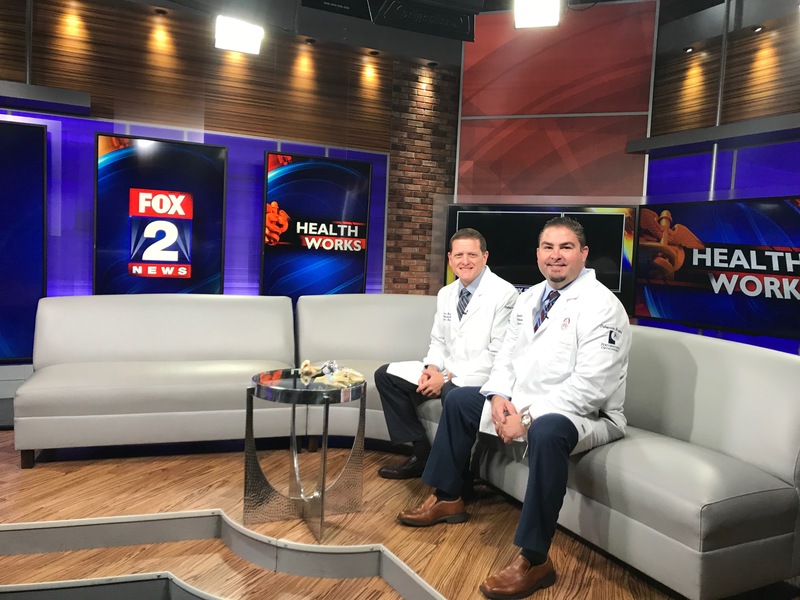 The posterior cruciate ligament keeps the tibia from moving backwards too far.An injury to the posterior cruciate ligament requires a powerful force.